This consumer identity is also visible when choosing brands; mass products no longer suffice as NextGen is in search for brands and tailored products that match their changing mix of micro-interest and needs. As a result, brands have to work extremely hard to stay relevant amongst this young dynamic consumer cohort. We could probably say that conquering Gen Z’s mind is an ongoing challenge faced by many brands. 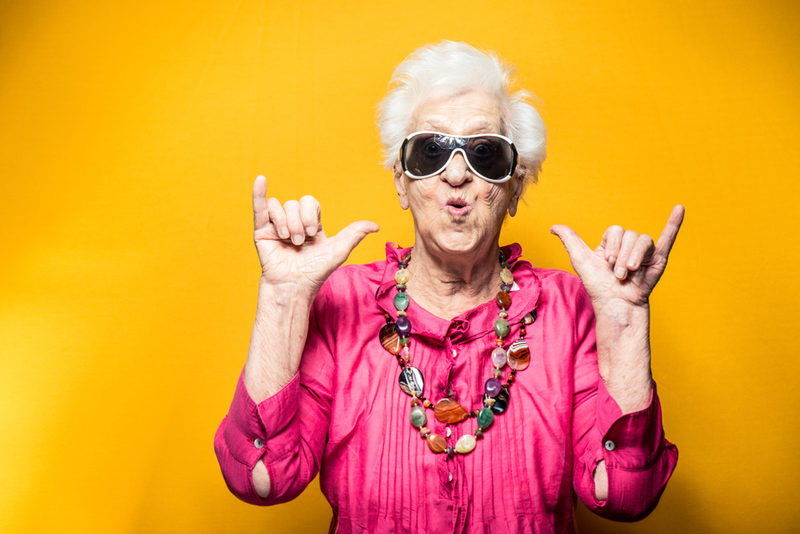 Recently one of our clients came to us with the following statement: “I would like to generate more category- and brand-specific learnings to improve my brand’s performance towards Gen Z”. By analyzing key determents like Gen Z’s social lifestyle, brand consumption habits and social brand interaction, we managed to pin-point the role that brands play in young consumers’ world. In this blog, we will zoom in on NextGen’s perception of cool. Gen Z immediately associates the word ‘cool’ with being pretentious, even on the verge of being fake. Brands that explicitly mention or aim to associate themselves with ‘cool’ are not seen as cool at all, quite the opposite. 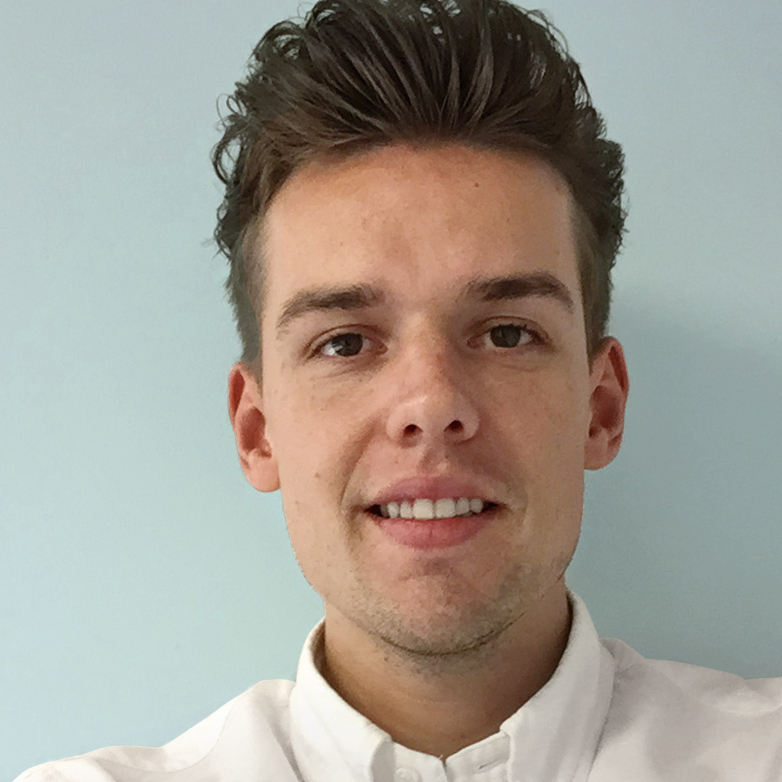 The word itself holds a negative association because Gen Z is no longer looking for the traditional cool in brands; they are rather looking at brand actions that are trendy, innovative, unique, reliable, aspirational and/or fun. Actions speak louder than words, so don’t say you’re cool but just be cool! Here are 6 examples of brands that successfully tapped into the new cool. Kanye West knows well how to tap into Gen Z’s definition of ‘cool’. He combines his TRENDY fashion sense with a fear of missing out. 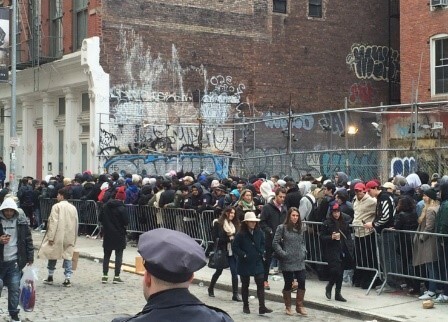 Instead of going the typical route, merchandise pop-up shops were set up worldwide for his ‘The Life of Pablo’. The pop-ups moved from city to city, creating the urge to be there. The long queues didn’t stop middle-school kids and fashion junkies from waiting. Kanye’s stylish military jackets, made from actual military jackets from different countries’ war uniforms, were flying off the rackets. Another brand which fits Gen Z’s new cool definition is Starbucks, as our research has shown. Remember the rainbow-colored, pastel-food-and-drinks hype on Instagram?! 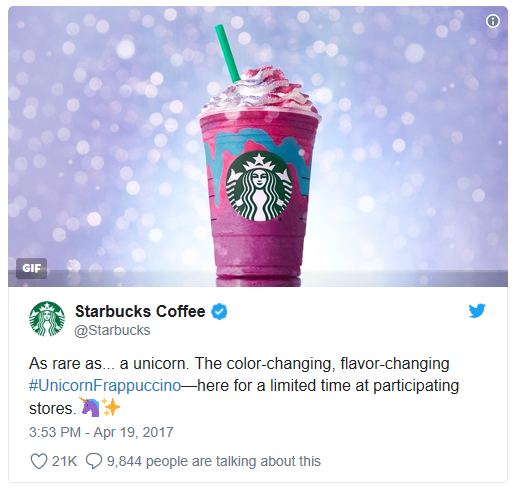 Starbucks took the opportunity to jump on the bandwagon and offered the creative and UNIQUE Unicorn Frappuccinos. The product was a huge (viral) success among Gen Z. The limited edition did not only run out in stores, it got a lot of publicity on Instagram too. Nike is highly appreciated by Gen Z and ticks the boxes of being a ‘cool’ brand as well. This is not only proven by its enormous number of followers but also by the fact that Nike shoe release dates often turn into big events. Nike’s posts on Instagram give in-depth details about the products, their features and their performances. It gives Gen Z a RELIABLE idea of what Nike is offering before they buy it. Next to that, Nike taps well into being ASPIRATIONAL as Nike’s values align with Gen Z’s own values. 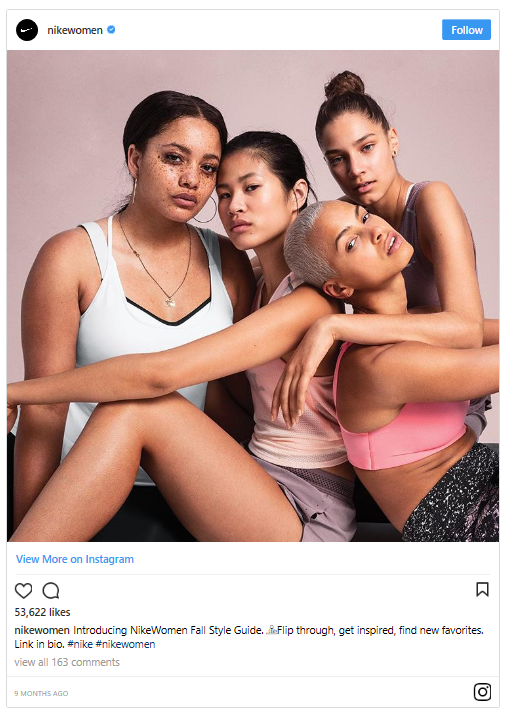 The NikeWomen Instagram account, which features photos of strong women of diverse backgrounds and body types, screams diversity and inclusion. Environment is high on Gen Z’s caring list as well. GenZers consider Tesla to be cooler than any other automotive brand, because Tesla’s INNOVATIVE way of making use of green technology piques Gen Z’s interest. The movie Deadpool broke all box office records thanks to its successful marketing campaign. Attention was created by FUNny content via different channels. A good example were the emoji billboards. What started off as a silly joke in the production members’ WhatsApp group turned into a big marketing campaign in the streets. The billboards lead to a lot of attention for the movie. Not to forget, their jokes on social media also made Gen Z laugh and created an appeal for the movie. Coolness is not solely driven by what you say as a brand. Gen Z judges a brand based on their own definition of cool, where actions speak louder than words. More than ever is it the way you act as a brand that matters to these young consumers. So, what brand actions are you undertaking to fit the new cool?! Want to learn more about how NextGen marketing? Download our free frAGILE bookzine.